Slowly but surely, Google Keep is adding more features that bring it closer to the powerful note-taking application we all want it to be. A recent change made it possible to indent items in lists, and another note form is getting a small update now. 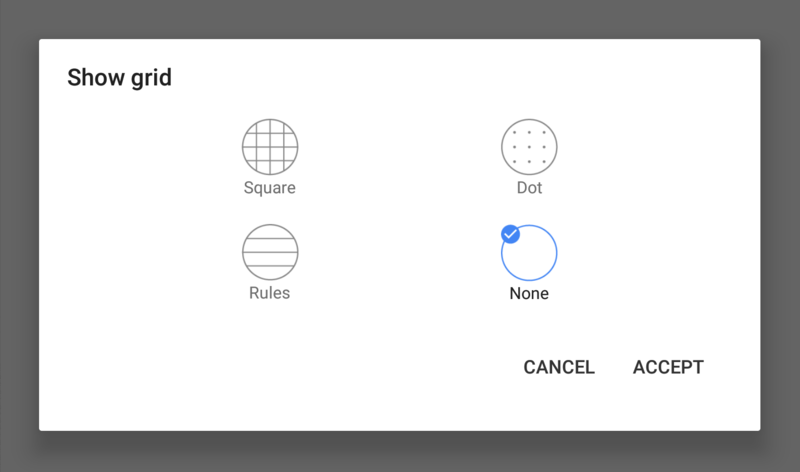 If you like drawing or using handwriting for your notes, you can now replace the white background with grids or lines to improve your accuracy.